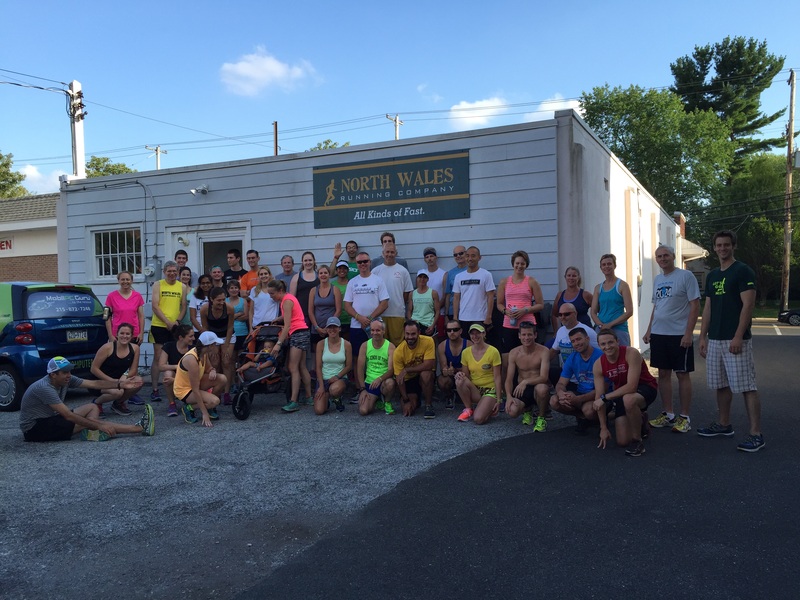 Tues 7/14 at NWRC: Hoka nite! Great group. Welcome: Lynn, Janella, William , Dave, Hoka Scott, Angela, Pam and Bill.